Weekly Photo Challenge: Forces of Nature | Oh, the Places We See . . .
With temps reaching the high 80s in Knoxville today, it’s hard to believe that just a few short months away we were dealing with altogether different forces of nature. At least two ice storms rolled through the area during our winter months, coating each leaf, branch, and tree with crystal clear ice. What a difference a few months makes! For more pictures of Mother Nature at work, check out the WordPress Weekly Photo Challenge: Forces of Nature here. This entry was posted in Travel, Weekly Photo Challenge and tagged forces of nature, ice, ice storm, tree branches with ice, winter. Bookmark the permalink. So thankful for summer! Beautiful sight, tho, and not one we will forget quickly. Fae, thanks for the reply. I’ve been without wi-fi for a while, so I’m just now responding. 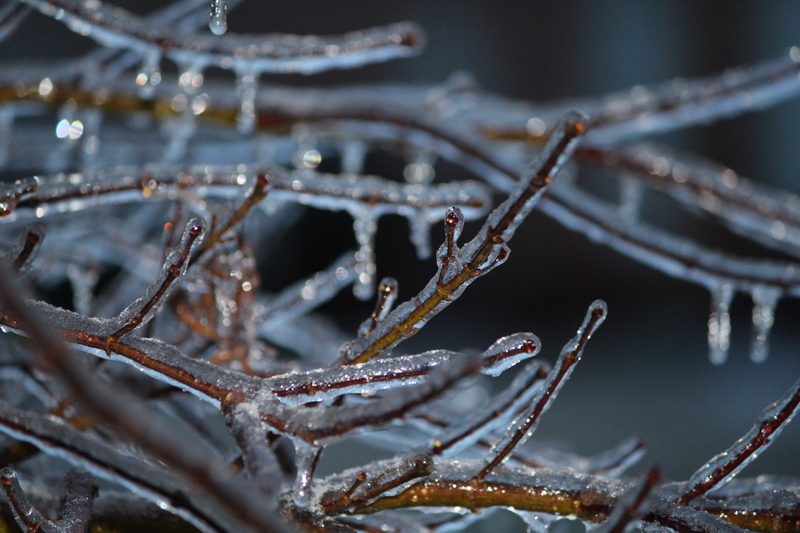 It was a pretty bad winter, even though I must admit I have some gorgeous pics of ice on branches!! We’re full swing into summer now though. Hope you are ready for the week and whatever Mother Nature sends your way. What a difference, and thank goodness for it!!! Great choice. Thanks so much, Tina. 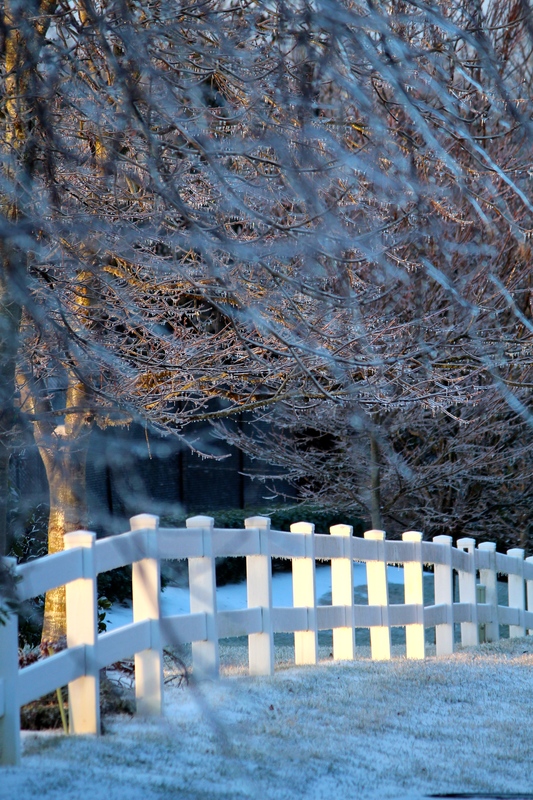 I love ice storms in a weird sort of way — can’t help but poke my head out and take a closer look. They’re just so darned dangerous, and the power was out in many parts of Knoxville. So, mixed feelings here! Thanks, Rajiv. It was pretty in a weird sort of way, especially when the sun came through the next morning! Thanks for checking out our icy pictures. So glad that’s behind us. Even if it was beautiful in its own way!